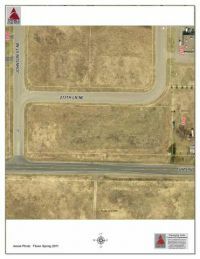 City owned land for sale in Anoka, MN with a total of 1.1 Acres. Located in the historic Rum River District, this space is perfect for retail, restaurant, mixed use, or residential. 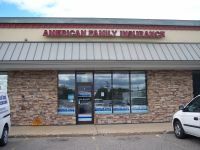 Professional office space for lease in Blaine, MN with high visibility on Highway 65. 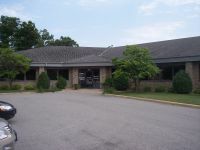 Executive suites/offices with lots of glass - utilities included in rent. Retail space for lease in Sunnyside Center in Columbia Heights, MN - 1/2 mile south of I-694. 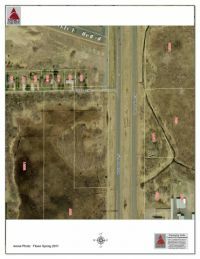 Good signage and visibility to University Ave.
4.43 acres of land for sale in East Bethel, MN located on Highway 65 just north of Village Bank with city water & sewer. 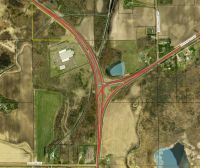 3.14 acres of land for sale in an excellent location just west of Highway 65 in East Bethel, MN. Could be office / retail / light industrial use. 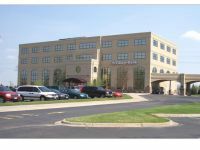 Professional office space for lease with beautiful views overlooking the lake with both signage & visibility to Highway 169 in Elk River, MN. 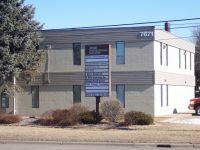 Office space for lease and/or sub-lease in Fridley, MN, just off of Osborne Road and Central Avenue. Excellent access to Highways 10, 610 & I-694. Land for sale in Ham Lake, MN on a beautiful hilltop setting along Highway 65. Zoning allows for retail, office, vet, light manufacturing. 8.34 total acres. 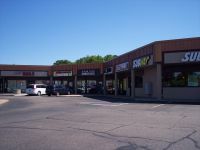 Retail space for lease in Ramsey, MN in the Rivers Bend Plaza. Vibrant center on busy intersection. 1.34 acres of city owned land for sale in historic downtown Anoka! 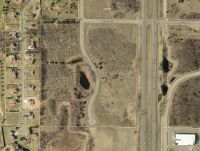 5.41 acres of land for sale in Anoka, MN near Enterprise Park. 30.99 acres of land for sale in St Francis, MN with 2 parcels - owner is willing to split. This great development opportunity has multiple zoning classifications! 43.6 acres of redevelopment site with visibility & access to US Highway 10 - One of the largest, fastest growing corridors in MN! Big/midbox retail or office. 2 suites available for lease in the St. Francis City Centre with high visibility and pylon signage to Hwy 47. 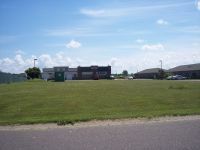 Two lots for sale with easy access to Highway 65 in Ham Lake, MN. The lots have flexible zoning but are guided for Industrial use. Looking for Something Specific or Unique?